Our team of experts search for the candidates, based on the job/candidate profile submitted. They go through the process of qualification and assessment and are endorsed for your consideration. This process allows you to reassess each candidate without having to go through loads and loads of resumes and paper work. This service covers rank and file positions as well as Managerial and Top-Level Management posts. Get updated and discover the various job openings in industries such as medicine, engineering and IT available. Apply Now! 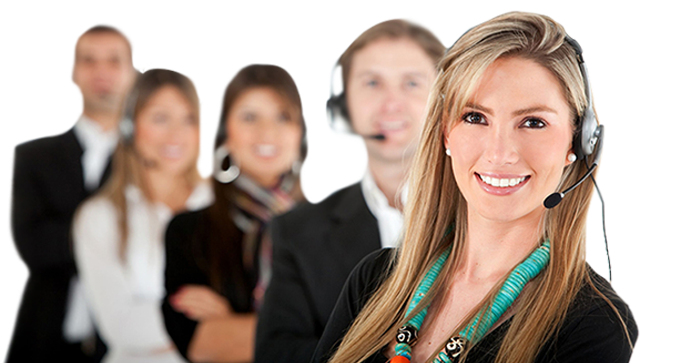 ADDFORCE Human Resources Solutions Inc. is a Total Human Resource Provider, offering full wide-ranging and affordable services. 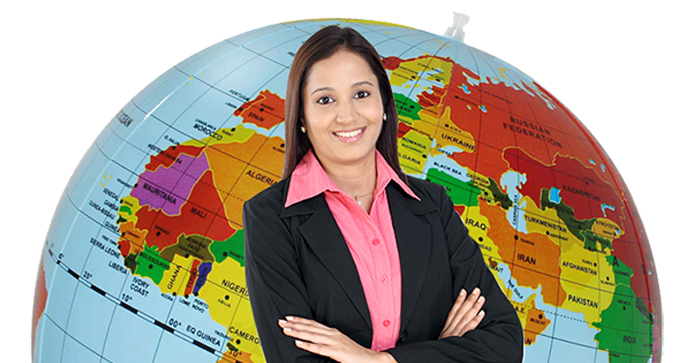 Specializes in Placement Services for rank-and-file positions, as well as Executive Search Services for Managerial and Top-level posts. Add Force HR Solutions Inc. was opened last September 2014, offering full wide-ranging, affordable and complete range of services for all types organizations and manpower requirements. 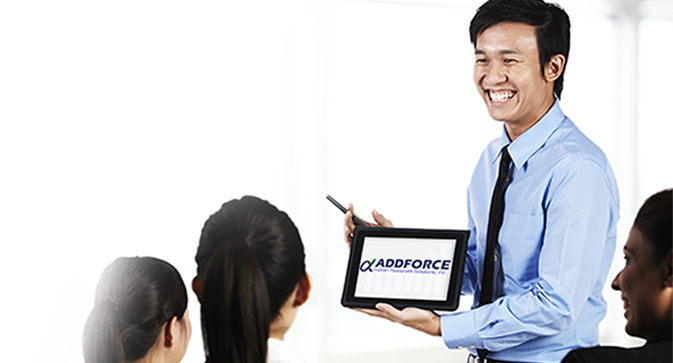 ADDFORCE Human Resources Solutions Inc. is a Total Human Resource Provider, offering full wide-ranging and affordable services. 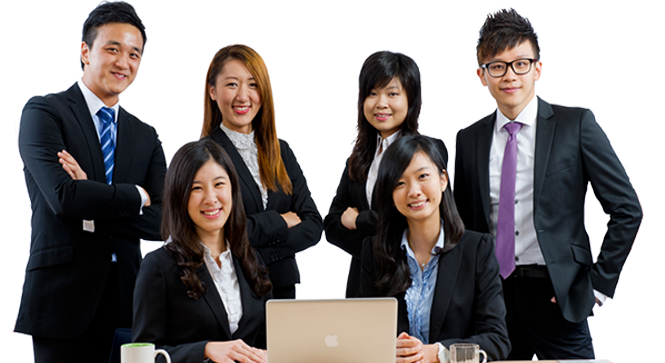 We specialize in Placement Services for rank-and-file positions, as well as Executive Search Services for Managerial and Top-level posts. 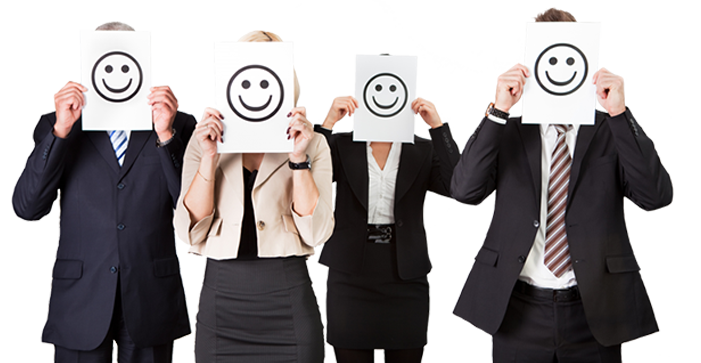 Covers employment requirements from agent level to senior management, as well as support functions such as IT and HR. For positions with monthly salaries of P20K and below. Guaranteed replacement within one month. 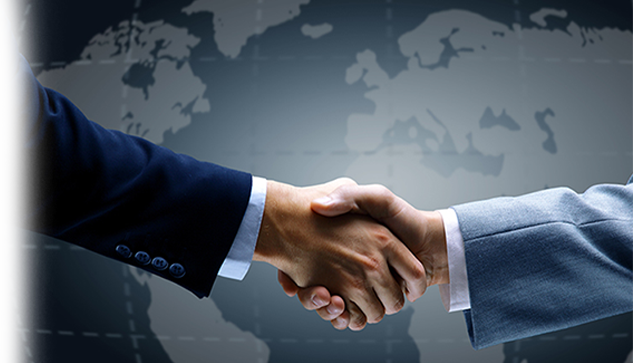 For management positions ranging from senior level managers to CEOs. Start on July 5, 2015! © Created by Quantum X, Inc.